Our penultimate wedding of 2017 saw us head to the magnificent Syon Park for a perfect London wedding. 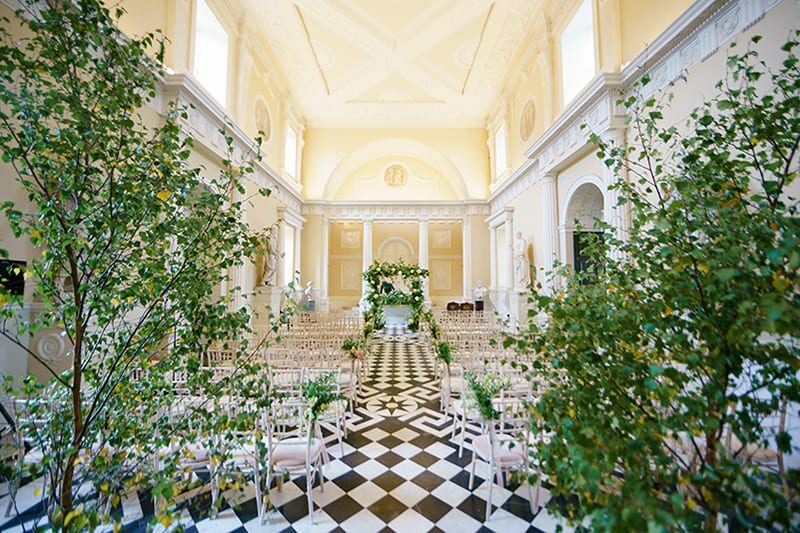 This venue had been on my bucket list for quite a while and was somewhere I was desperate to plan a wedding at. It was a lovely Autumn day, although the clouds did threaten several times, but the rain failed to materialise and we were able to have the drinks reception outside. In fact we had two of them. 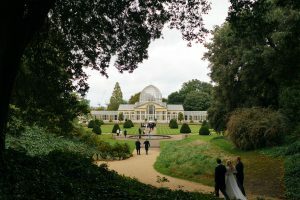 That is the great thing about Syon Park, you have drinks in the courtyard after the ceremony and then again in the garden before heading into the conservatory for dinner. This whole wedding was planned in three months, so Lizzie and Tom had to make their decisions fairly quickly with their suppliers. This sometimes works in the clients favour as there isn’t loads of time spent going back and forwards. As a wedding planner, I prefer a shorter lead time. They did choose some awesome people for their dream team. Flowers by the brilliant Liz at Blue Sky Flowers and I have to say that Lizzie’s bouquet was quite something and one of my favourites from last year. Ollie, my friend from Storybook Films, shot a lovely film of just the cermony to send to the grand parents that couldn’t make it. The team at Syon were brilliant, huge thanks to Laura. Food by the fabulous Tapenade, who will be feeding more of my clients this year. Tash and Hayley, you are great to work with. Cake from Madeleines and hair and make up by Tori Harris, a regular with LPW brides. We of course had plenty of music, guitar/vocals from the brilliant Ben Hackett and Capitale our band for the night who handled the sound limiter so well and last but by no means least, the bloody lovely and bloody brilliant, Jim Davidson. A joy to work with and wonderful photographer. He and I will join forces again last this year for another epic wedding.